From working closely with Interior Designers, I also know that many Interior Designers either create floor plans by hand, or outsource this to erm, well, people like me, or use SketchUp but have very limited knowledge of its interface and many functions. And I’m going to change that. I’m going to impart my skills and knowledge of SketchUp, so that Interior Designers all over the world (I’m getting a bit carried away in my excitement, so bare with me) can create their own floor plans, furniture layouts and elevations quickly, accurately and for the ultimate benefit of their business. I have already dabbled in online learning via my YouTube tutorials, that cover a few aspects of 3D modeling (they have over 30k views with very little marketing). So I’m pretty confident that a more polished, professional and structured online course aimed specifically at Interior Designers, will prove to be a big hit. All of the individual courses will be provided via video (screen capture software), to aid the learning process, allowing the ‘student’ to follow along using SketchUp. Cool! There’s a few things I need to do before I start jotting down all of the course content and hitting the record button. Firstly, I’d like to get as many Interior Designers as possible to complete a survey I’ve pulled together, to give me a little insight into the need for a course of this nature (although, I’m pretty confident already). Here’s the link to the survey >>>> CLICK HERE to change your life FOREVER! Secondly, I’m going to run a few pilots (at a reduced rate) to test the content and get feedback before the big launch. So, if you’re interested in signing up for the pilot, drop me an email or leave a comment below and I’ll be sure to keep you updated on progress! 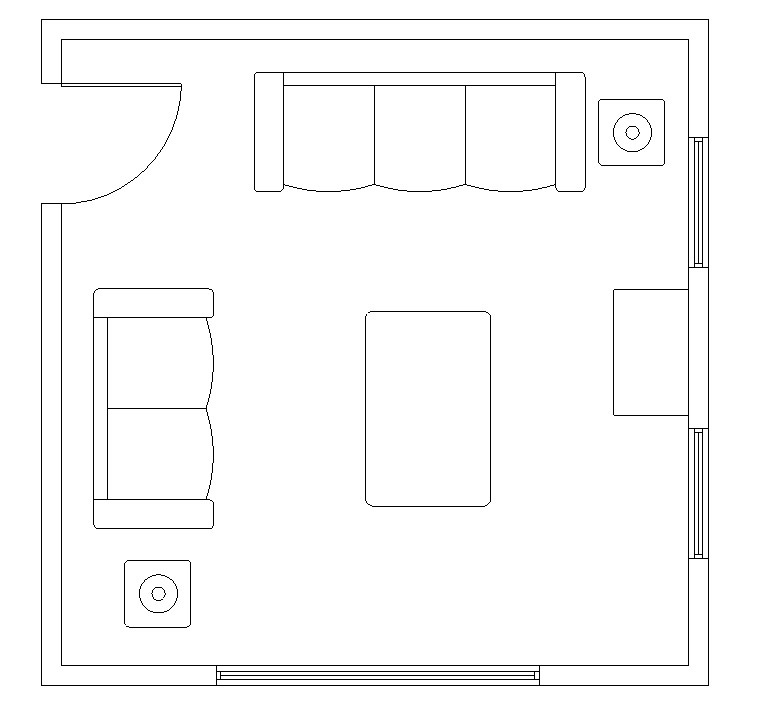 Did I mention that this floor plan was created in 4 minutes (from scratch), using SketchUp? This online course is going to be a game-changer for Interior Designers. It will help them with their own design processes, assist them when making presentations to clients and will transform their workflow. I’m super excited at this possible venture and can’t wait to share more news with you! Hi there. I would be interested in participating with your pilot. Sounds like a great idea. Hi Cheryl, thanks for your comment! The online course will show you via video tutorials, everything you need to create your own floor plans. 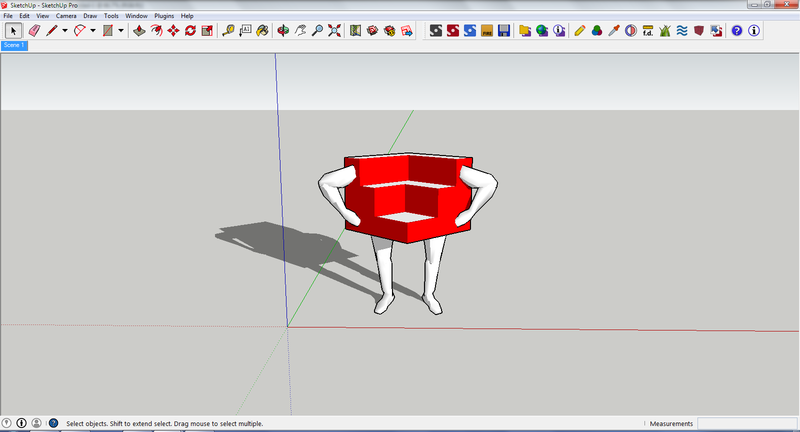 This means you’ll be able to follow along, using SketchUp. Exciting, right?! Have you completed my survey? If you do this, I’ll have your email address, so that I can let you know when the pilot has been made available and when the course is officially launched.